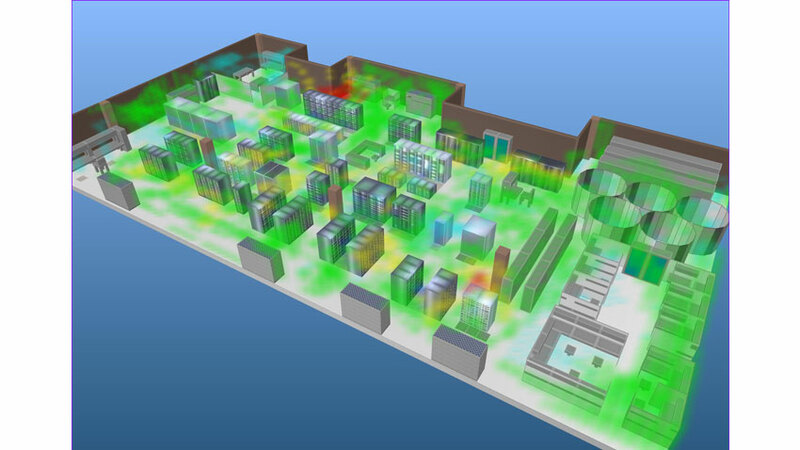 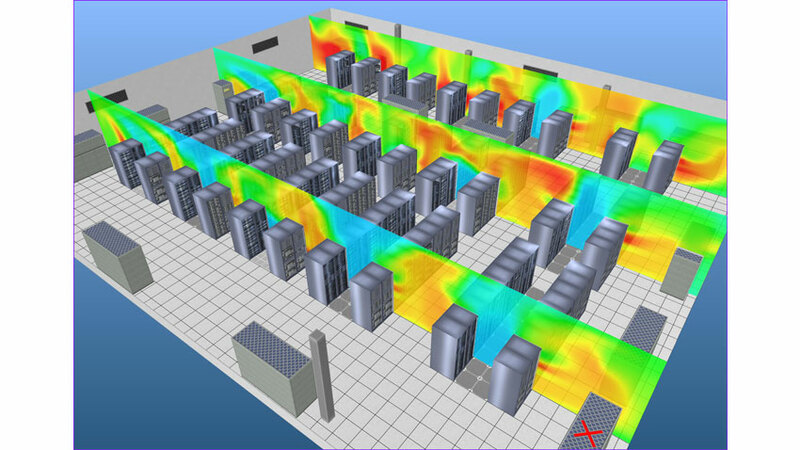 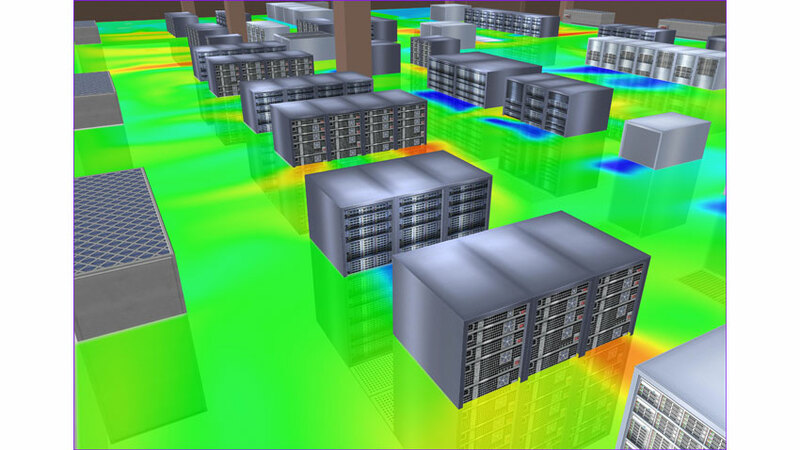 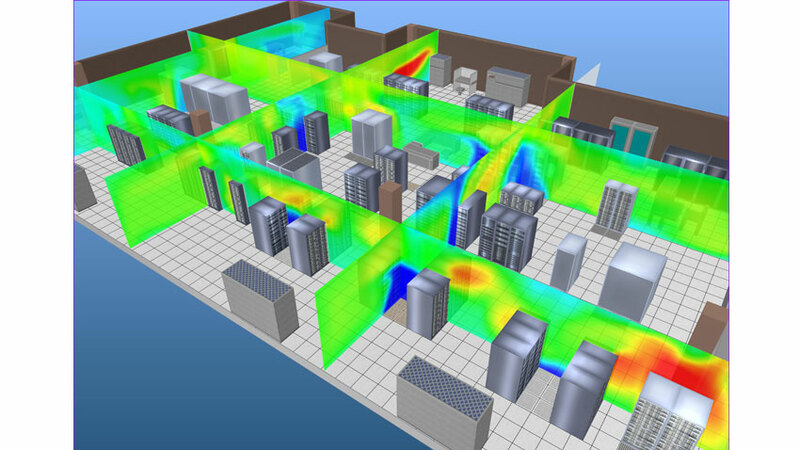 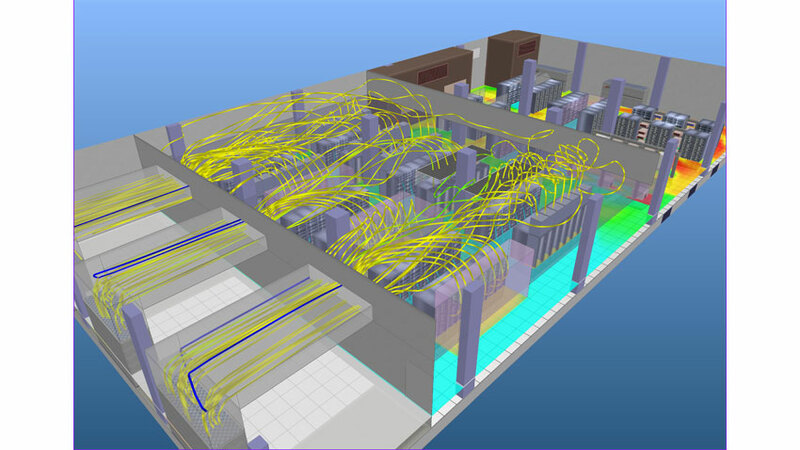 TileFlow is a powerful three-dimensional CFD modeling software tool for simulating the cooling performance of data centers. 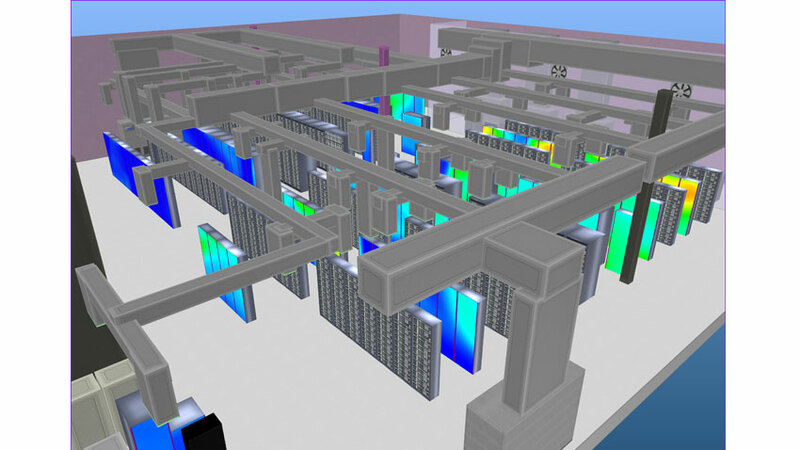 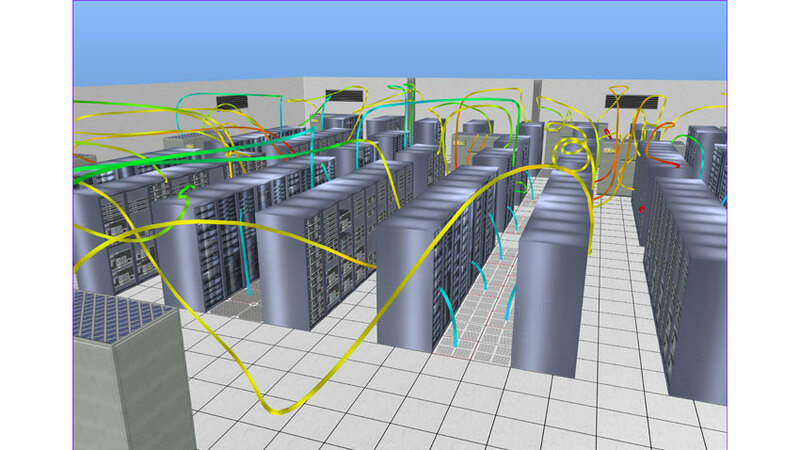 It uses the state-of-the-art computational fluid dynamics (CFD) techniques, and is applicable to almost any data center configuration. 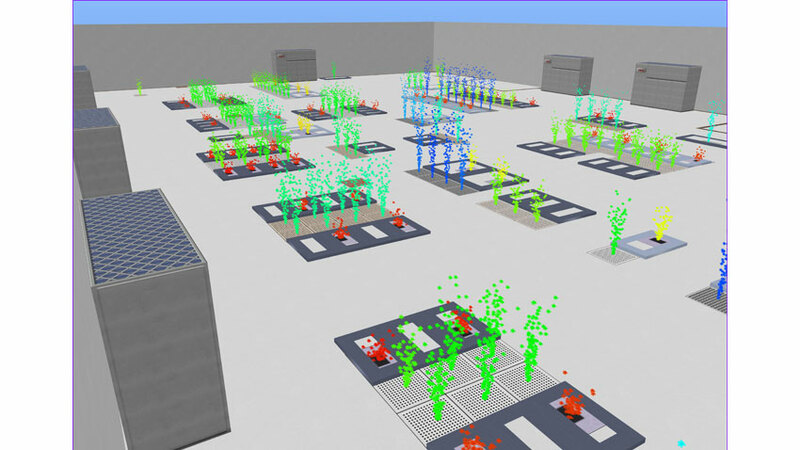 TileFlow has been specifically designed to give the user the ultimate ease of use and speed in setting up data center models and in examining the results, along with an unmatched speed in performing the calculations. 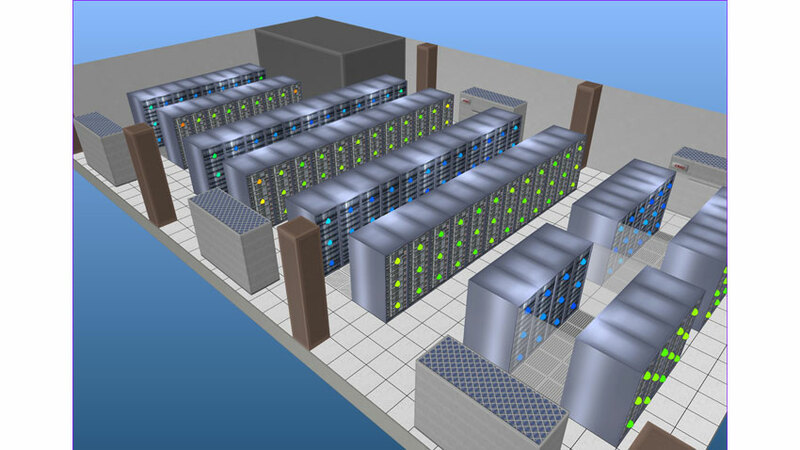 It is being used worldwide by data center managers, equipment manufacturers, architectural and engineering firms, and consulting companies.